Elementals – more performers than ever before! 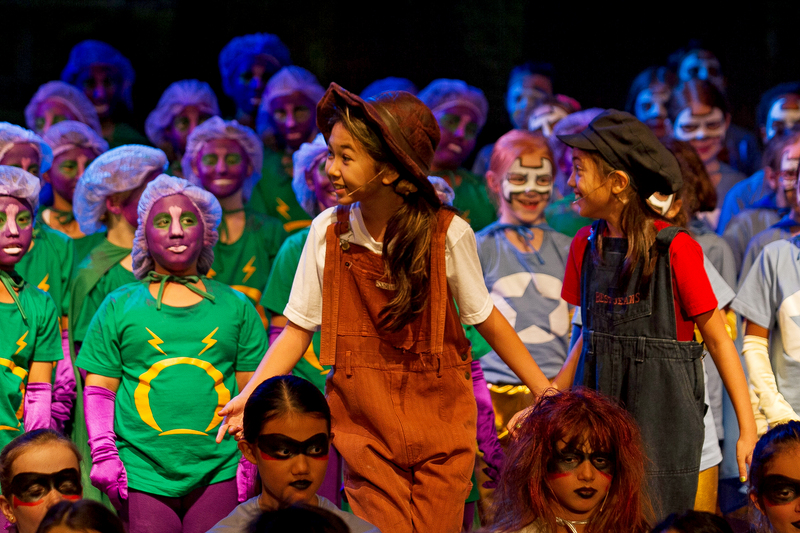 This year, there was a cast of 280 enthusiastic performers! 28 lead/speaking roles or various size, and a HUGE chorus!